Is It Legal to Buy BTC in Mexico? How to Buy BTC in Mexico Anonymously? Can Anyone Sell Bitcoins in Mexico? Mexico is a country of rich traditions and history, adorable landscapes, hot chili and broad-brimmed sombrero. But now it’s time to associate Mexico with bitcoins as well, because this cryptocurrency has become rather popular there. 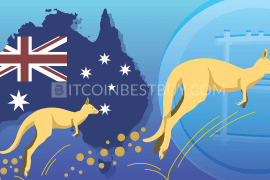 This quick guide provides information about the best exchanges, therefore it is extremely useful for those who were lucky to be born in this wonderful place. Register an account at Coinmama and verify your email address by clicking on the link provided by the platform. Go to the “Verify your account” tab and complete the identity check process to be able to purchase BTCs. Once done with verification, go to your dashboard page and click “Buy bitcoin”. Choose the BTC program and click “Buy now”. Provide your external wallet’s address to receive coins once you have deposited funds. Fill out your credit card details and proceed by clicking “Pay Now” button at the bottom of the page. Check your external wallet’s balance in order to confirm volumes transferred to you. Which Payment Methods Are There in Mexico? What Platforms Are Available for Mexico? Can I Use LocalBitcoins in Mexico? Can I Sell BTCs in Mexico? Bitcoin (or BTC for short) has been on the rise since 2009, originating a few other cryptocurrencies. It is basically an online currency that is not bound by countries or any other party, it is actually controlled by the people. Some countries, like Mexico, are using this cryptocurrency to try and lift their own economy and help their country boom. 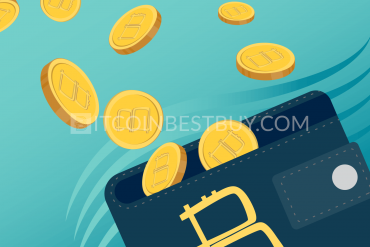 In this article, we are going to talk about many popular and safe exchanges to buy bitcoins in Mexico and what wallets to purchase (you need to put your money somewhere). There will also be a Frequently Asked Questions section near the end, so stay tuned. 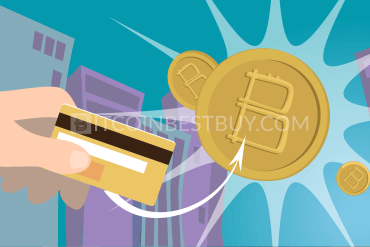 There are multiple ways to purchase bitcoins, one of the most popular ways is, with credit/debit card. This method will usually take 5 business days for the transaction to complete, as for fee rates, it depends on the bank. If you want to purchase using e-payment, then one of the easiest and useful ways, is using PayPal. The most popular options, however, are credit cards and cash deposits through banks. The bank cards provide instant access to coins while cash purchases are the most private, especially if done in-person. 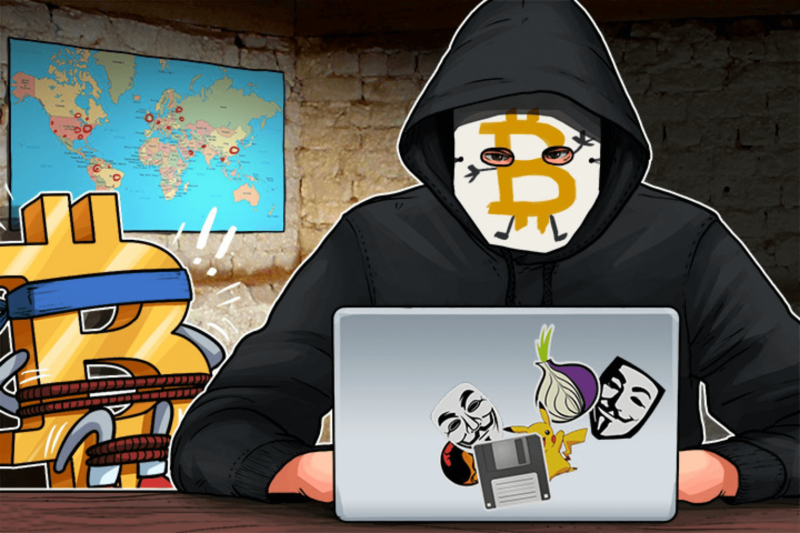 However, both come with high fees and security issues, since card’s information can be stolen and cash deposit given to scammer prior to receiving BTCs. 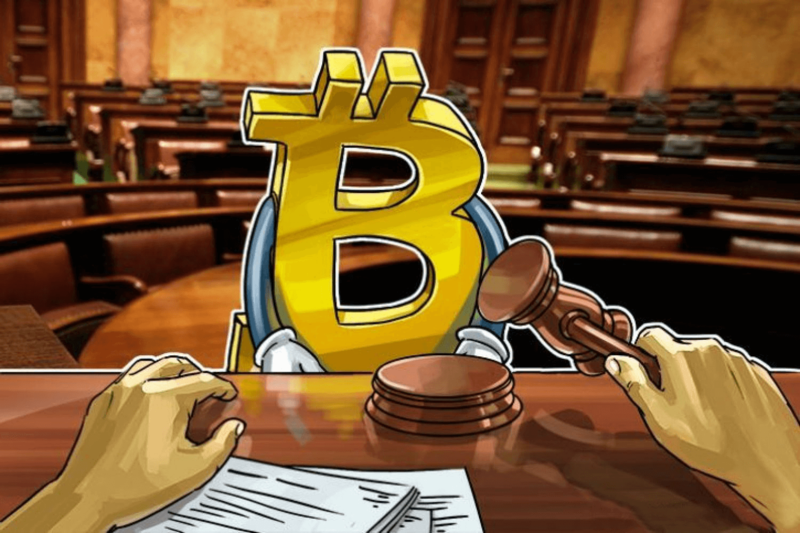 It is legal to purchase, sell and use bitcoins since the Mexican government released a bill in December, allowing cryptocurrencies to be bought. 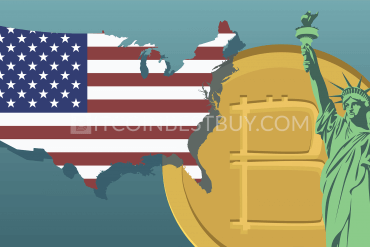 It is important to note that, although legal, it is not considered as a legal tender as fiat money (USD, EUR) and that it should not be considered a currency but as a commodity. The bill’s main purpose is to ensure that bitcoins fall under the Mexican centralized bank jurisdiction and control. There are no issues regarding when you decide to sell and liquidate the crypto, meaning that you can mine it and sell it online as well. The Mexican regulators have also issued regulated “sandboxes” to experiment and find out the impact it has on the economy. There are numerous bitcoin Mexico exchanges to choose from, all with advantages and disadvantages. There are also peer-to-peer (P2P) platforms in which you can buy BTCs straight from a trader rather than an exchange. 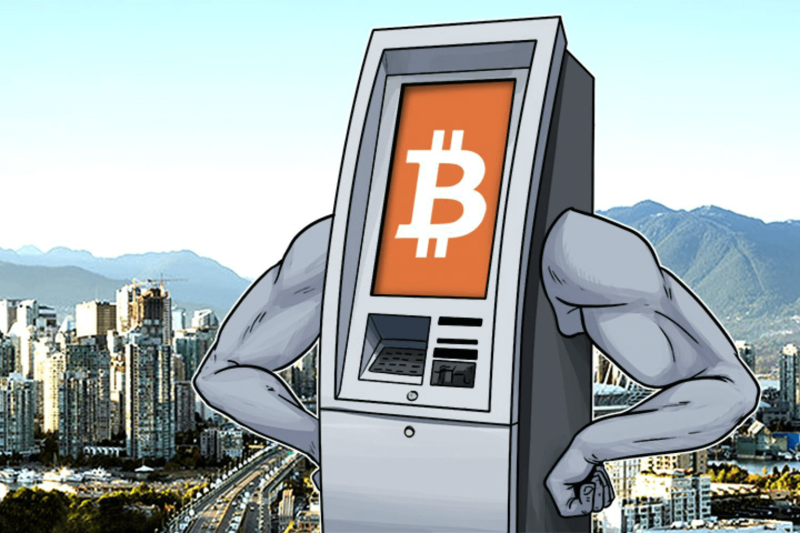 You can also purchase from ATMs that are specifically made for bitcoins, for which in this article has been dedicated a separate section. Now, we will take a look at some of the exchanges that are available if you happen to live in Mexico. 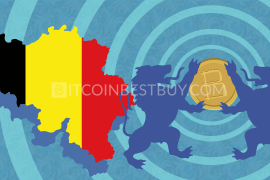 Coinmama is a European company based in Slovakia and has been in business since 2013. So far, you can only purchase bitcoins and another cryptocurrency called Ethereum. They plan on implementing selling cryptocurrencies at a later date though nothing concrete was offered so far. The purchases you make come from their personal inventory and not from a different source, meaning that there is no middleman involved. Verification of your identity is a must, even before you can make a purchase. Required documents, no matter where you live, are scanned ID and utility bill. We do need to mention that Coinmama works via credit cards or debit cards only at this point. Coinmama spots 5.50% exchange rate and an additional 5.00% fee if you are using a credit card or debit card. It is relatively high but you are opting for premium service and speed of finalizing the transaction. It does not offer pesos, only USD and EUR at this point. security achieved through the transfer of BTC directly to your external address. credit cards expressed in USD or EUR available. 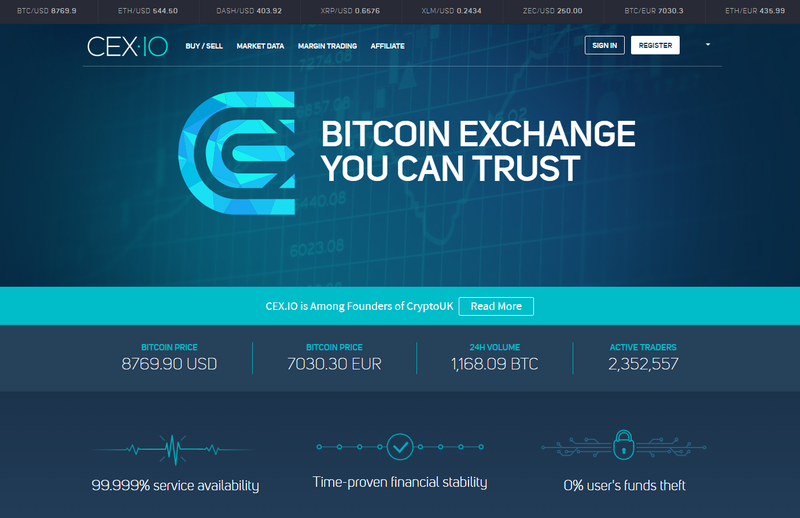 Bitso is one of the largest BTC exchanges in Mexico which was founded in 2014. The president and co-founder Daniel Vogel, has had multiple meetings with the Mexican government to implement bitcoin into the economy. You will need ID verification to activate your account, meaning, it is not private. 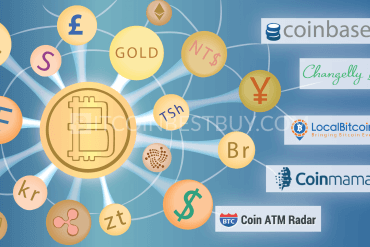 You can use Visa/MasterCard or a wire transfer to purchase BTCs. One of the advantages Bitso has is that the chain-store 7-Eleven partnered up with them, so now in all 135,000 branches in Mexico, you will find a cash deposit available to purchase BTC. The only currency they have is the Mexican pesos, and your credit card or debit card must be in pesos, or they will not allow you to purchase any bitcoins. other currencies such as USD or EUR are not available. 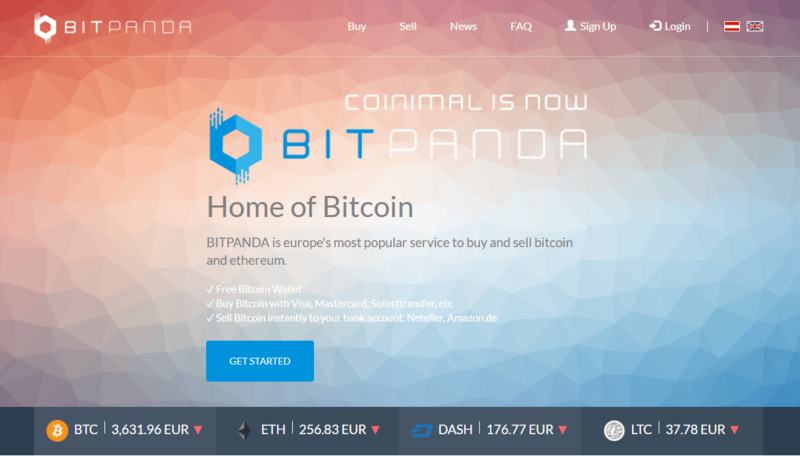 Bitpanda is one of the more known exchanges. The launch occurred in October 2014 in close co-operation with the Austrian authorities. The purchase and sale of cryptos take place without delay and only takes a few seconds through credit cards and Skrill. They do not offer the service in pesos, as services are available only in EUR. The verification process may take a while and you need to have a phone number that belongs to one of the countries listed above. Their fee rates range from 3% to 4%, depending on the payment option chosen, be it e-payment with Skrill, wire transfer or a credit/debit card. The road CEX.IO went through since 2013 is an interesting one, as it is the very first cloud mining provider in the crypto industry. Then, it established its exchange and trading operations, abandoning cloud programs completely. 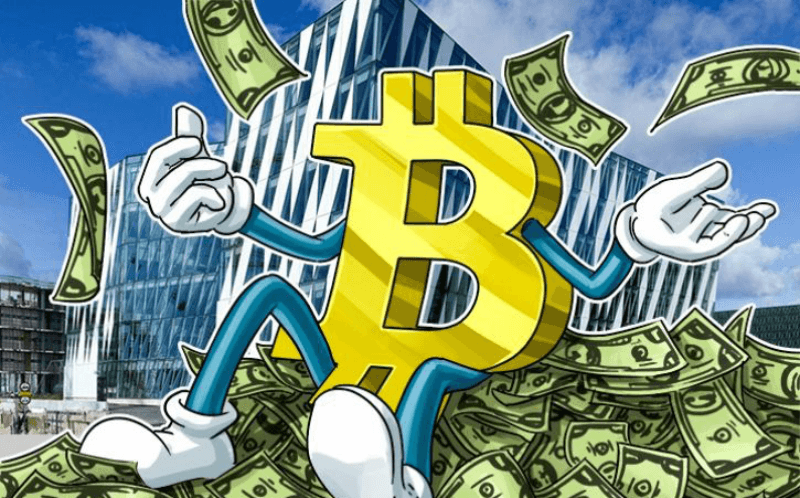 It offers several cryptos that are currently popular in the market, BTC included. They offer cross-platform trading via the website, mobile app, and WebSocket API, providing access to liquidity for top currency pairs on the market. They also host a fee rate of 3.5% but even though they claim to be worldwide, they have a lot of payment restrictions on most of Africa and Third-World countries. They do not have pesos available, they have USD, EUR, RUB. The platform provides very low privacy since you have to provide ID, personal info, address and phone. sufficient liquidity and supply rates. verification is demanded thus no privacy. #bitcoin-otc is a P2P marketplace for people to conduct over-the-counter trading in bitcoins since 2011. This means trading is done directly between two parties, without the supervision of an exchange. #bitcoin-otc works as an aggregator between you and selling parties from all around the world, including Mexico. Due to the risky nature of peer to peer transaction, #bitcoin-otc offers a reputation system called “web of trust”. It enables you to access seller’s trade history and reputation which helps to identify potential scams. This means you can find a seller who accepts Mexican pesos, and if you can’t find any, just place your order in the order book which works the same way classified ads work. no verification requirements imposed on traders. fraud chance is high despite all measures. Indacoin is a global exchange that allow trade and swap servcies for olarge number of crypoto coins (over 200 of them) using an unregistered account and credit cards even. They only support USD, EUR, RUB, using your credit/debit card that has a very high transaction fee of 12%. You will be limited to $50 for the first transaction, then $100 for the second transaction after four days, and then $500 after eight days. What separates Indacoin form the pack is the fact that unlimited trade is possible after only a month of your subscription. Another benefit is that coins are transferred directly to your wallet shortly after you make the purchase effort. low buying limit for first few purchases. If you want more personal approach to your BTC purchase, LocalBitcoins might be the answer you seek. It is not a regular exchange website, since you get coins and sell them through ads and people, rather than form the platform itself. 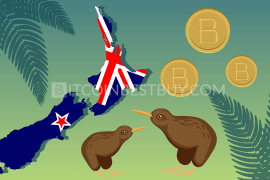 This P2P approach became quite popular in recent years, with many countries having LocalBitcoins as the only available option even. As a buyer, you need to pay up 1% of the total value when getting yourself coins through escrow service. 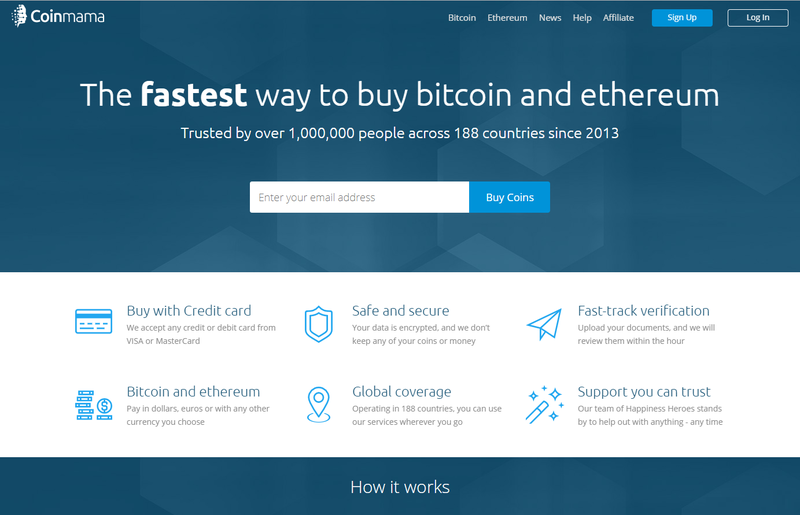 There are lots of ways to purchase BTC: cash via mail, via delivery, PayPal, credit/debit card, Western Union, wire exchange, and anything else that is popular in the market. lots of ways to purchase and many fiats, pesos included. volumes are usually small per ad. 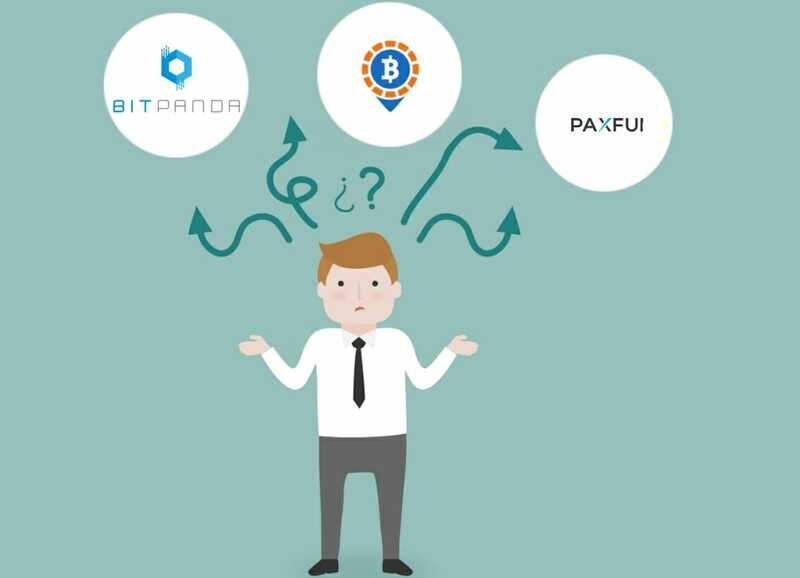 Paxful is somewhat of the same deal as LocalBitcoins in many aspects when exchanging coins is in question. It works solely with bitcoin, much like what LocalBitcoins is about. You have P2P marketplace, ads that you can check out and many other features that all regular P2P exchanges have. The only difference is that sellers pay the 1% fees. 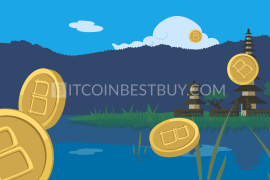 You can also purchase bitcoins with unorthodox methods, like Amazon Gift Cards and such. The registry is very simple, just your email, password, with ID verification depending on individual traders. a variety of payment methods and currencies are accepted. slow customer support due to a large number of users. 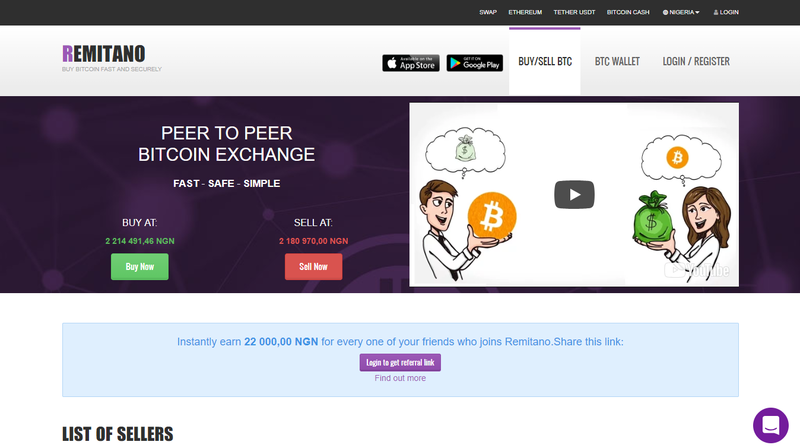 Remitano is yet another P2P website, offering online space for buyers and seller to communicate and transfer bitcoins around according to their wishes. Users are the ones that work out the transaction specifics between themselves, similar to Paxful, LocalBitcoins, and #bitcoin-otc (rate 1%). There is no need for ID verification but it is recommended to accomplish verified status for higher security. As with the others above, they allow for almost all currencies (depending on availability and demand). The most preferred options are deposits made through banks and cash, although many other options are available as well. scam potential high due to light KYC and AML policies. 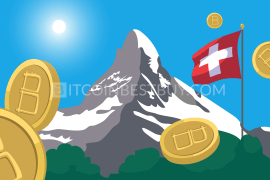 ShapeShift is a Swiss-based company that provides cryptocurrency exchange services for users across the globe. They do not use any fiat currencies, which means they traders cannot use their bank accounts or deposits. Lack of fiat money allows the platform to conduct its business regardless of borders or location, including Mexico in the process. You do not need an account or login which makes it quick and easy to get BTC. What makes ShapeShift unique, is the seamless transition between exchanging currencies from one to another (example being BTG to BTC). Transactions are conducted fast, lasting few minutes before you get the currency on hand, with over 50 altcoins supported. fiat money and deposits/withdrawals are not supported. 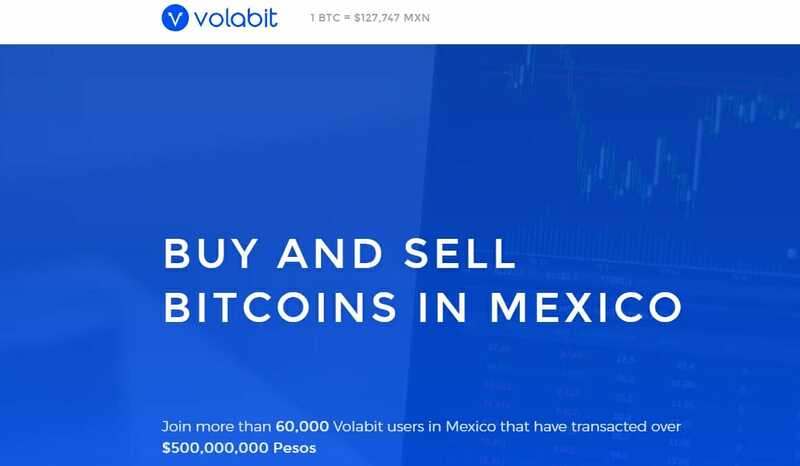 Volabit is another Mexican exchange and some consider it to be the most popular in Mexico. They were one of the few companies to be invested in with a sizeable $250,000, compared to other exchanges. They have a very low rate of 0.8% for all transactions. You will also need ID verification as well to activate your account, meaning that it is not private. You can use your personal cards or wire payments to purchase BTCs. As Bitso, Volabit also has a partnership with 7-Eleven, and in addition to Farmacias del Ahorro and another company called Farmacias Benavides. purchases possible in Mexican pesos. lack of other fiat currencies such as USD or EUR. This platform is not an exchange in strict sense of the world, as it acts more of an online wallet, rather than trading center. You can stash up your bitcoins and even fiats if needed be, while simple swaps are what Uphold offers at the moment, much like your exchange office down the road. 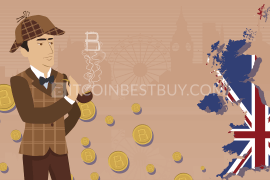 Their BTC transaction costs range from 1.05-1.4% depending on the currency. Supported fiats are USD, EUR, and GBP while fees stand at 0.65%. Apart from online services, if you want reliability and speed, you might wish to opt for virtual credit card (VCC). You get speed, responsiveness and a way to translate yout BTC into shopping bag if you go to the supermarket, for example. For registration, they require a full ID check, so it is not private. exchange/wallet does not work with Mexican pesos. No matter if you are a merchant or a crypto traders, CoinGate has something for everyone within its midst. It is quite possible to establish an entire retail chan at their site and offer coins as a payment method for your products and services. You are also allowed to change fiats into cryptos, which is what we are interested in. Traders pay up 3% of their total trading value when exchanging coins for real money and vice versa. For registration, traders need email/username, password and proof of identification. The platform works with EUR and USD only, meaning no pesos in this exchange. only USD and EUR supported. Mycelium started out as a wallet-only website, offering storages in a secure environment for anyone to use. Mexican traders could open up their vault accounts and stash their coins safely there. Now, however, the Mycelium platform decided to open up a P2P marketplaces as well, to accommodate growing needs of traders around the globe. You may not be able to stash fiats inside for later investment, but you sure cna use variety of payment methods if sellers are willing to accept them. Availability of fiat currencies depends on demand, meaning that Mexican traders can work with peso if there are sellers accepting it for payment. pesos available if sellers accept it. Mexican offers are scarce to find. Although purely European, Bitit does allow traders from other regions of the world to create their orders using the platform’s cash and credit card channels of payments. More importantly, it offers vouchers that can be turned into cash should a need arise in the future. be warned though that cash vouchers are meant for European market in most cases. After you complete the account verification, your limits rise quite a bit, to €500 (bank plastic cards) and €10,000 (cash) weekly. You can ask to raise these limits. The rates have a wide range, from 3.9%-10% depending on your payment method. The only currency available is EUR. no need for identification of transactions under €25. ID and selfie verification are required after the €25 limit. 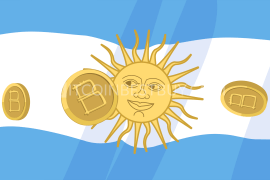 Based in Argentina, Bitex open up for public in May 2017 and is the very first bitcoin online exchange that connects all Latino traders to one website. 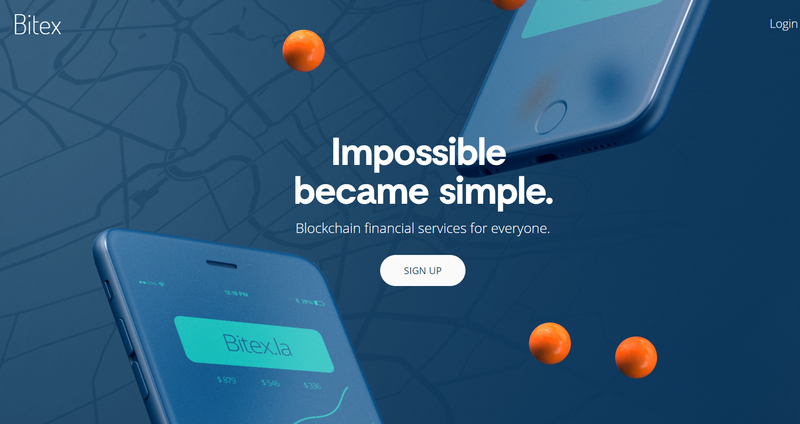 Bitex charges a commission that has a rate of 0.5% for every BTC you purchase in total, which is fairly low compared to industry peers. To be able to purchase bitcoins, they require your ID and pictures to be uploaded, as well as your address. Available purchase method is a bank transfer only, while fiat money supported includes pesos alongside with Brazilian real, ARS, USD and EUR. several fiat currencies are available, MXN included. apart from bank transfers, no other payment methods are available. This is an exchange that tries to break traditions in BTC trading by introducing its own bots for clients to use. Interestingly enough, the said bot is in-house developed, which definitely brings value to the company as a bitcoin provider. Since 2015, the exchange introduced improvements of its system and tries to take data from as many other platforms as well, in order to provide an environment that is as fair as possible. Changelly does not require any sort of movements for unverified accounts when it comes to identity checks (at the moment). All you have to do is to request what you want to exchange and then write you address of where you want to receive BTC. Their rate is at 0.5%, however, their fiat fees may differ from 0.5% to a staggering 40%, depending on the market trends. supports all currencies, MXN as well. neither location of the company’s office nor owner are known to general public. 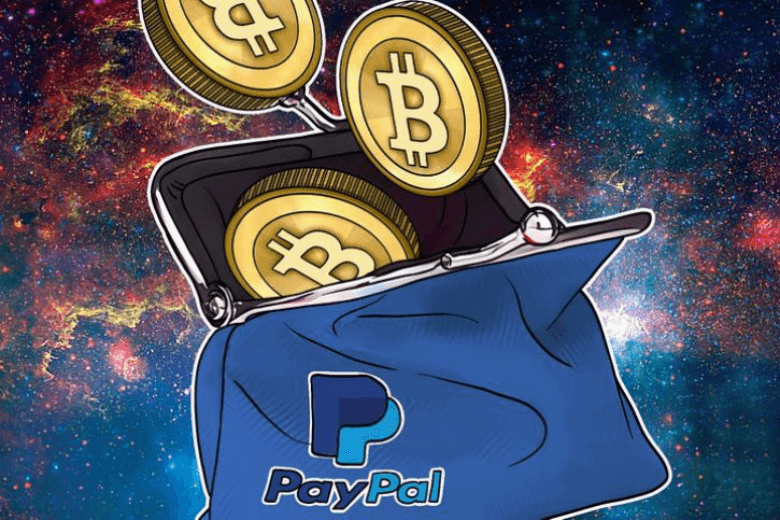 VirWoX is one of the most popular ways to buy bitcoins with PayPal. VirWoX is not primarily a bitcoin exchange, as its main focus remains on a virtual world called Second Life. Bitcoins are not a prime focu of the company, since Second Life Lindens (SLLs) are what this businesses works with the most. It is a currency used in a virtual world of the same name as the coin. Furthermore, it is not possible to get BTCs directly at this platform. VirWoX will push you to get SLLs first and only then, swap them for bitcoins. The major drawback is that the rate fees are 10%, as you pay for each transaction you make (deposit, USD to SLL and SLL to BTC). The platform works with EUR, USD, CHF, GBP only, while accepted payment methods, apart from PayPal, are credit cards, OKPAY and paysafecard. Mexican pesos are not part of the program. ATMs can be considered to be nothing more than kiosks, because they do not link directly to your bank account. You can instantly buy or sell bitcoins, but some machines still have not had the selling aspect implemented in Mexico, where you can liquify your bitcoin on the spot. Luckily there have been a few machines installed in the country, meaning that there is a good chance you live nearby to one. Currently, there are 9 machines installed and they have a high transaction fee of 7% and above. rural parts of the country do not have ATM support. Well, there is no such thing as “best one”, it all depends on you and what you want. 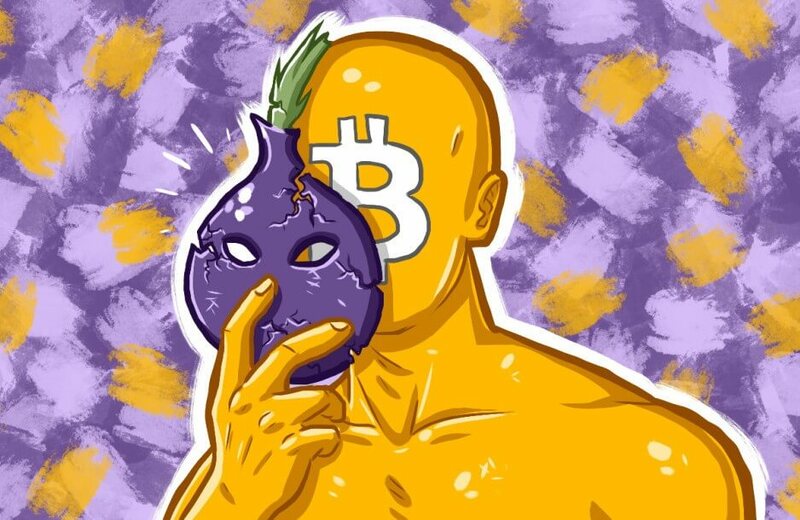 If you want fast and anonymous, then go for exchanges that are similar to Indacoin for example. If you want something secure that might take a while, you can try VirWoX or Coinmama. In case that you just want to trade cryptos for another, then you can try ShapeShift. If you do not want any “middle-men” involved then you can easily go to LocalBitcoins or another similar exchange. There is a ton of variety and, depending on needs, therefore, to choose the best exchange you should know what you want. Read user reviews on the platform you have your eyes on. Other reviewers might lead you to a marketplace that suits your needs the best. 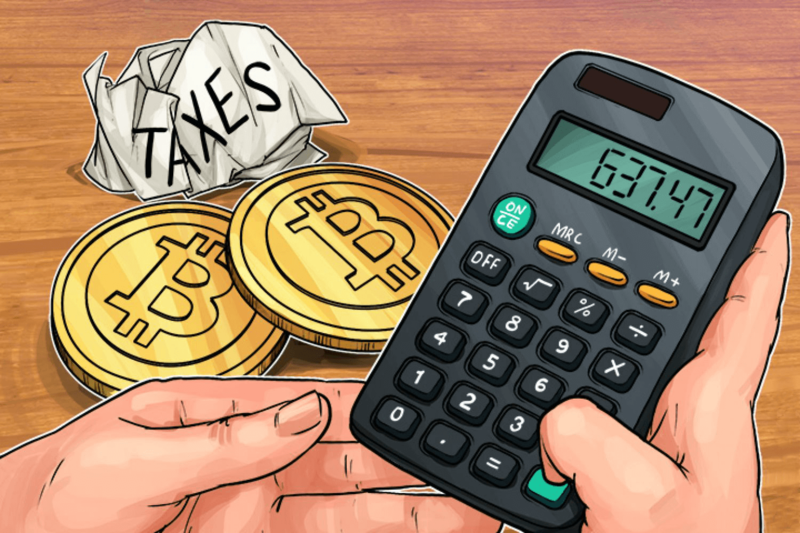 Currently, there are no taxes or related fees for paying with bitcoin for Mexican traders, unless it is with a third-party exchange. 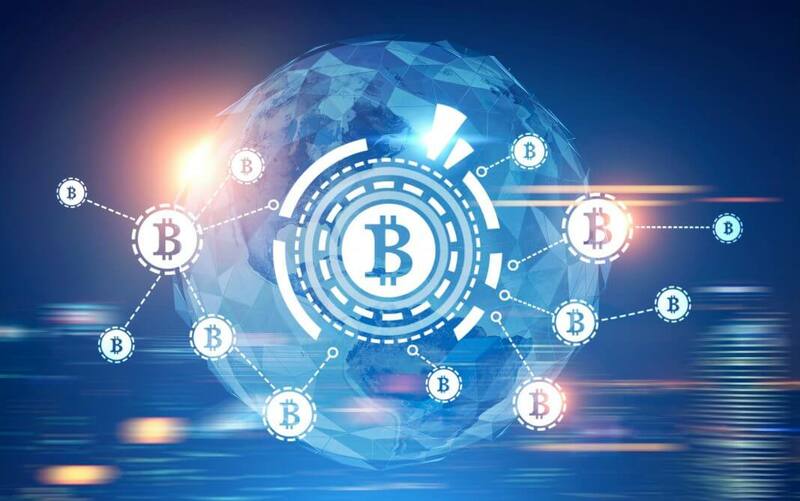 Bitcoin is a decentralized currency and it does not answer to any legal entity since all market participants have an equal share of control. 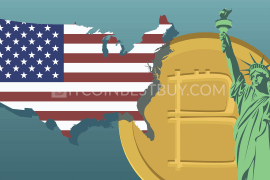 In fact, Mexicans who are working in the US transfer bitcoins to Mexico without any fees, due to the mistrust that they feel towards their national financial institutions. They have sent over 20 billion just this last year. Some believe that bitcoin is also helping the Mexican economy get stronger due to how well-rounded and convenient it is. Currently, Mexican government did not impose any VAT or income tax implications on users, unless they are traded with fiats and made a profit from. There are several ways to get coins anonymously and all of them are available to you. 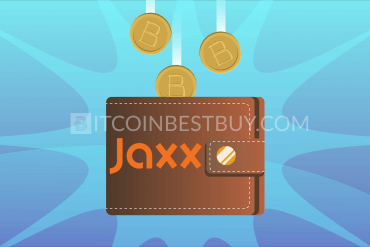 You can purchase coins in P2P platforms, like LocalBitcoins and Paxful, from sellers that do not need your ID. You can use ATMs and pay premium fees but get complete privacy. You can also use exchanges that offer small purchase limits for unverified users like Kraken, Coinmama and VirWoX. Yes, if you have bitcoins, you can sell it, as simple as that. You can use one of the numerous exchanges and services that we have provided for you above. Almost all of them have simple registration and as soon as that is over, you can buy/sell any amount you want but be careful of scams and some sites will not allow you to sell at the beginning. As we have stated above, the best way to check out an exchange site is to see the user reviews. The most helpful ones are the low rated ones because right then, you will definitely know it is an actual review and nothing fake. Sometimes new exchanges could be just a scam to either take your money or bitcoins. It is one of the risks of trying out a new exchange, as there are no user reviews or any company backing up the site. It is very important to tread carefully around these new platforms by checking their services and reading reviews made by members of crypto communities. Other ways to avoid scams are the obvious “get-rich-quick” schemes that pop up every now and then. Rule of thumb, if it is too good to be true, then it most probably is false. So far, the safest place to store BTCs is in hardware wallets. 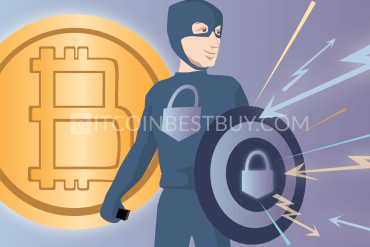 Some of the popular examples are Ledger Nano S, TREZOR, and KeepKey. These devices are very secure with your own password (and other private keys) installed into them. They look similar to USB flash-drives but with a pin code and extra security features. 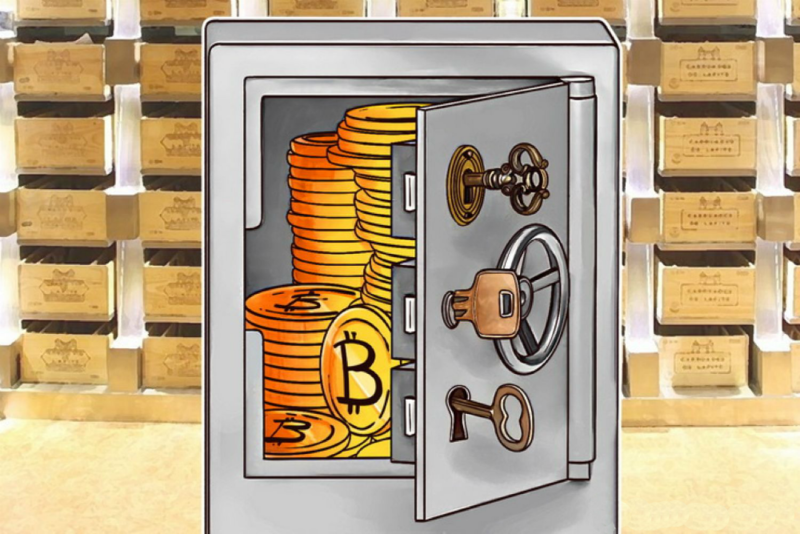 It is highly recommended that you purchase one of these as soon as you can, to make sure that your bitcoins are not going anywhere you do not wish them to. 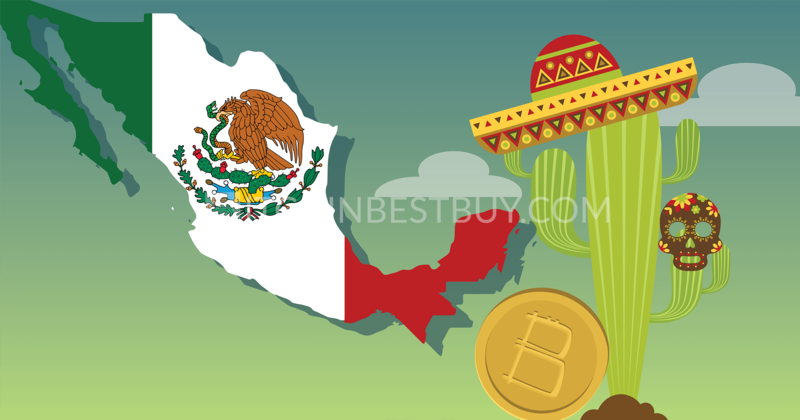 As this article deals with the complex process of buying BTCs in Mexico, you can contact us at BitcoinBestBuy should you have questions that have not been answered in this guide.